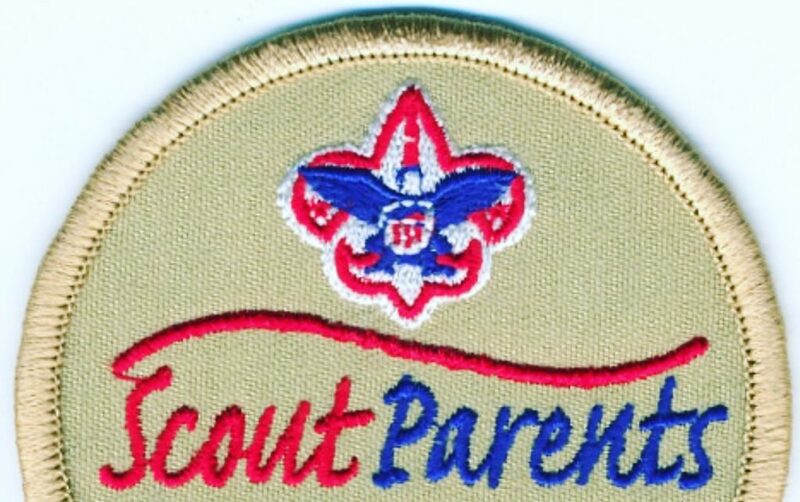 Scouts BSA Troop 728 will host a Parents Meeting on Wednesday, April 17, from 8-9pm, Good Shepherd School Gym, enter at 108 Cooper Street. The regular Scouts meeting that night will take place, as scheduled, from 7-9pm. There will be a Board of Review immediately prior to the Parents Meeting. Noche de Reclutamiento es May 1, 2019!